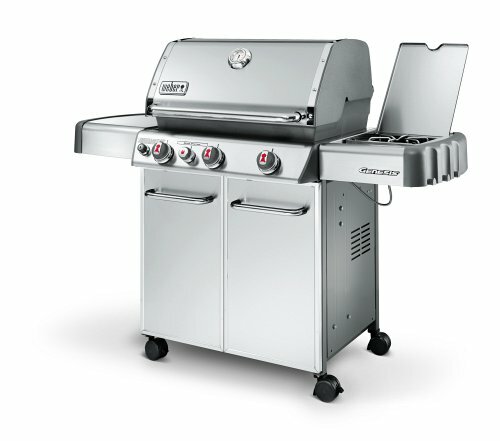 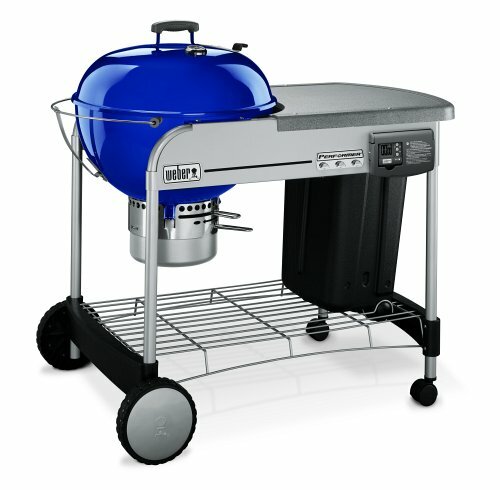 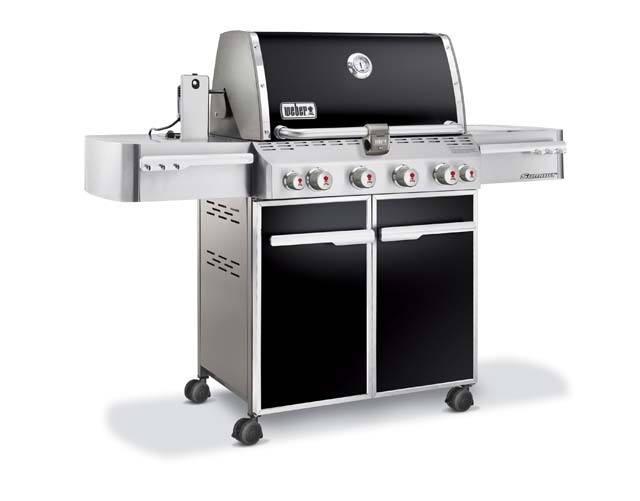 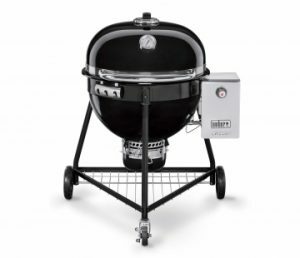 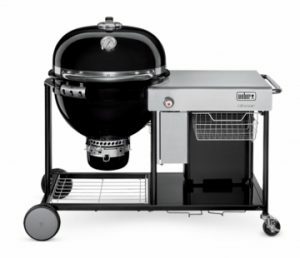 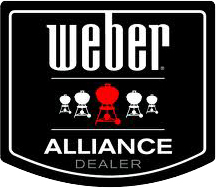 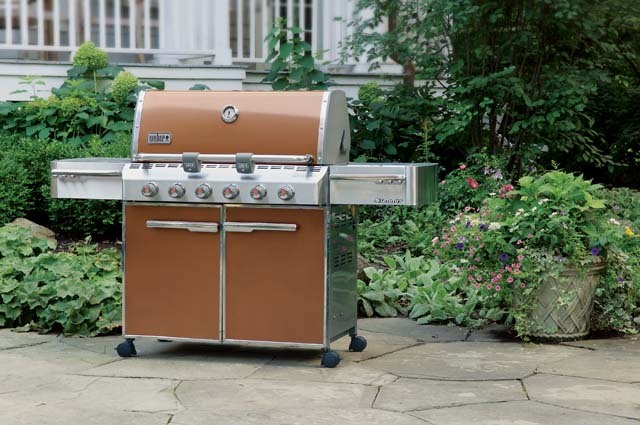 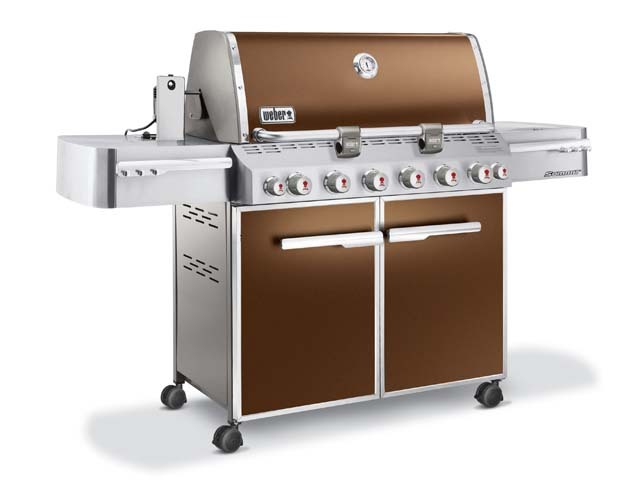 Weber® is the premier manufacturer of charcoal and gas grills, grilling accessories and other outdoor room products. 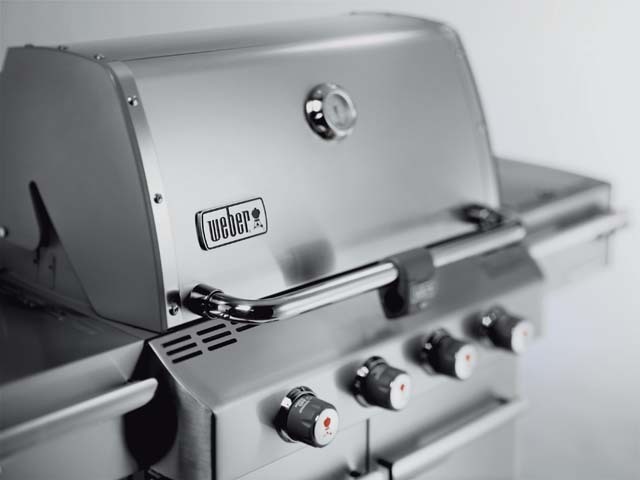 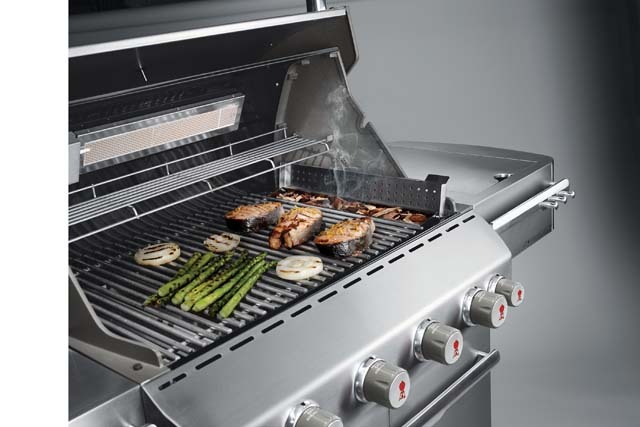 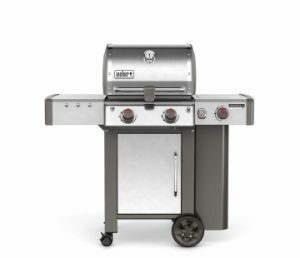 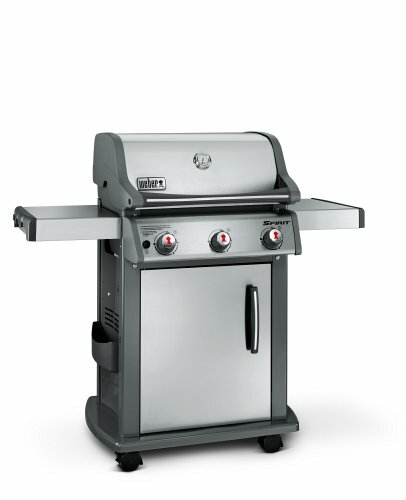 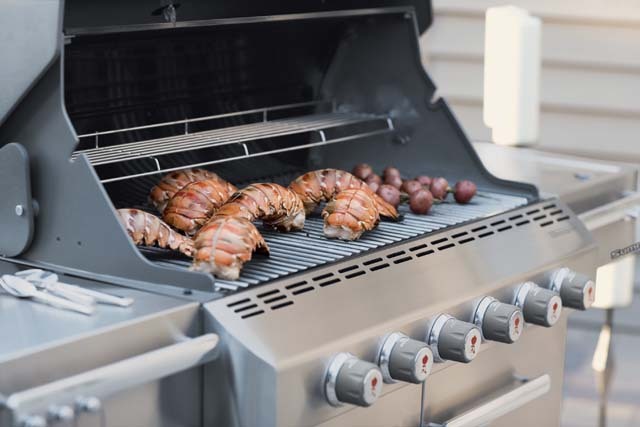 With nearly 20 models of gas grills and global availability, Weber grills are amongst the most popular gas grills in the world. 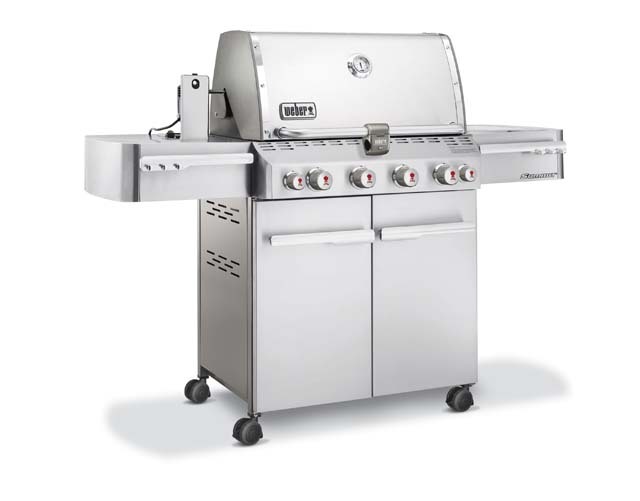 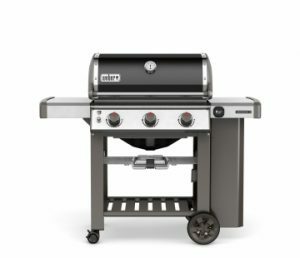 Twin Lakes Pool & BBQ is an Alliance Dealer with a wide variety of Weber gas and charcoal grills available for immediate pickup or delivery. 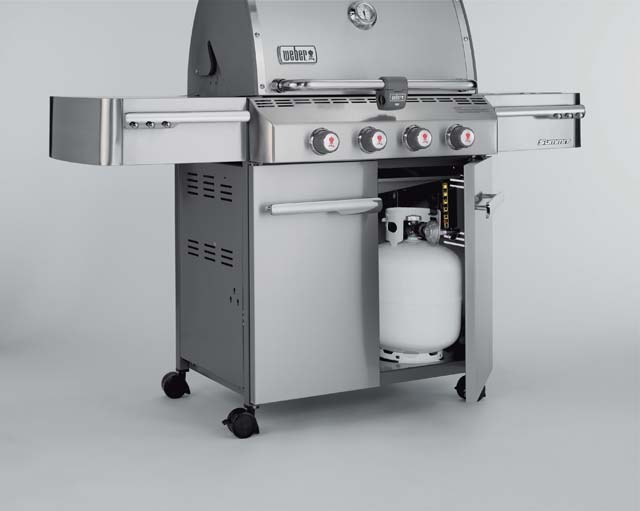 Whether you are feeding one or many, we have a Weber that will work for you.